The angel number 298 is a sign of devotion. In your life right now, you may be going through a time where a lot is being asked from you. Whether it is work, family or even friends. Sometimes it is good to be devoted to all. But you may need to begin choosing what requires your most attention. The birth angels want you to begin being dedicate to your life’s priorities. The angels are sending you a message that it is time to declare your devotion to what you believe in. The angel number 298 wants you to be fully devoted to your faith, and if you have lost your faith, go back to it. The number 8 in the angel number 298 signifies wealth and prosperity. You may be in a situation where you need some fast cash, and this is a sign that good things may be coming your way. Or if you have been praying for a salary increase the angel number 298 is a sign that this may certainly come to be for you. Faith and trust are mostly associated with the angel number 2. You may be in a situation where your heart is weary and all hope is gone. The angel number 9 is a sign that you need not worry. Have faith and trust that all shall be well. You may be scared, because you changed jobs and do not know anyone. Within no time you shall have settled in well. The angel number 298 meaning is a sign of letting go. If you have made changes in your life, this is a sign that you need to continue letting go of everything in your life that is not working for you. Sometimes, we want to hoard things in our homes, even if we have not used these things for years. The angel number 298 is sending you a message to let go and discard everything in your home that you have not used for a year. You have been considering starting a new business. You are afraid because you’re not sure considering the risks. 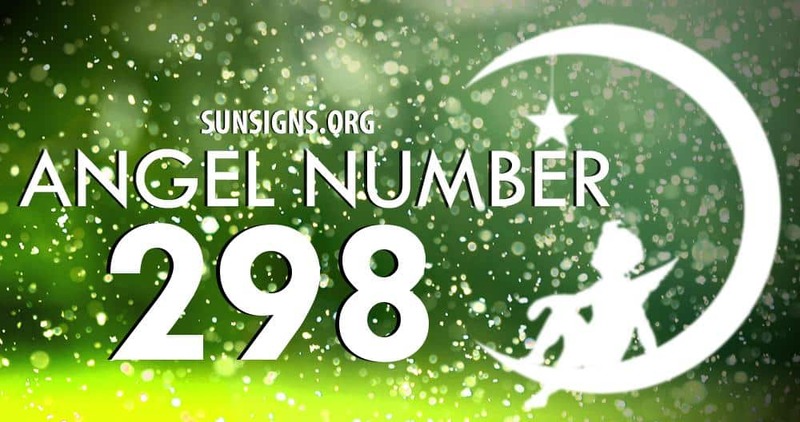 The angel number 298 is a sign that you should take the risk and begin that new business. The angel numbers will always be with you to guide and protect you all through.